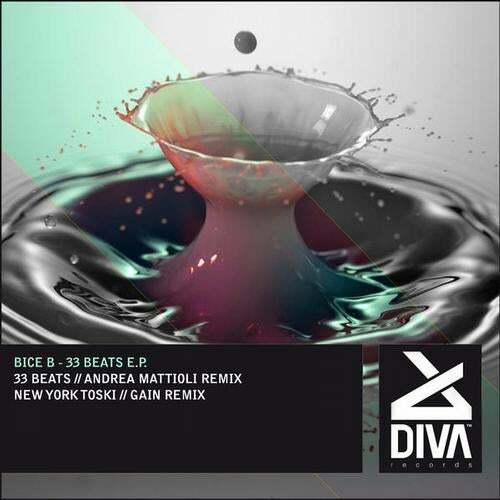 Welcome Andrea Bice aka Bice B on Diva Records.. 2 original tracks in big style with 2 remix.. one on Andrea Mattioli, who had know, and other to new Young italian talent.. Gain..!! 4 track in different style to listen absolutely !! !